Belly dance is one of the most ancient and beautiful dance styles in the world. Practising this dance will allow you to learn to know your own body. 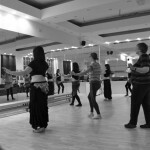 Belly dance goes beyond fitness, as you will be able to explore your soul in a deeper level, to express your emotions, and with the help of a professional instructor, to have a profound understanding of the dance, music and rhythms. 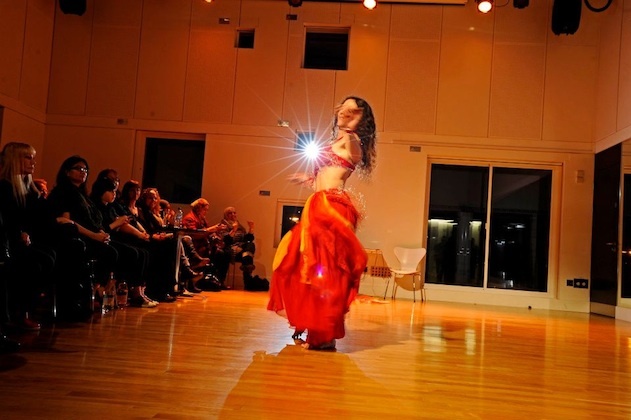 Pure Belly Dance’s mission is to promote the art of Middle Eastern dance with professionalism, integrity and respect, amongst all women, dancers, and audiences. 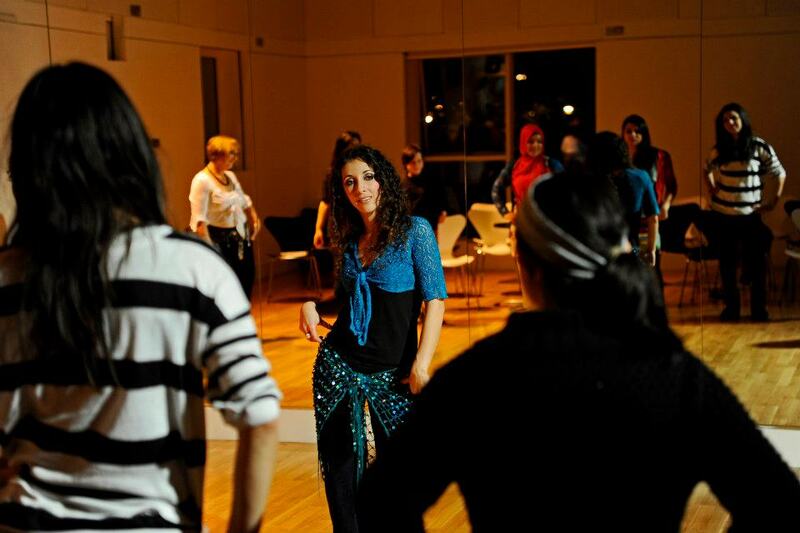 Take part on our belly dance classes. Get fit while having fun in control of your body. Enjoy all the benefits of the dance, the music and make new friends too. 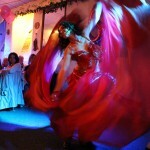 Hire a belly dance performance for that special occasion or event. Offer a unique experience to your friends or colleagues, and let them be delighted. 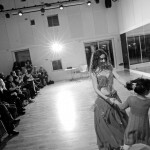 You are always welcome to take part during our classes or performances. Feel the music, enjoy the vibe, share with your friends and dance!